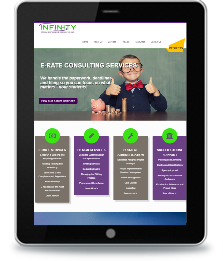 Infinity Communications | IES Inc.
Infinity Communications & Consulting, Inc. provides consulting services focused on E-rate and Technology Design services throughout the United States, going the extra mile to ensure our clients are getting the best price and services on the market. © 2017-2019 IES Inc. All Rights Reserved. 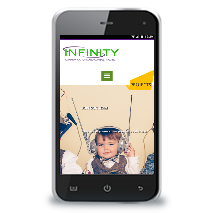 Web Design and Development by IES, Inc - Server: IES-V3-2.